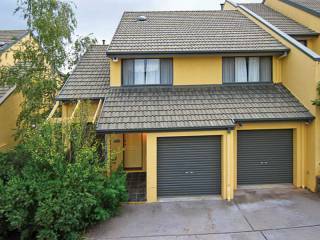 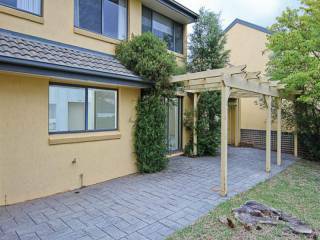 A superb three bedroom, two storey townhouse situated in sought after 'Summerlin' complex in popular and fashionable Bruce. 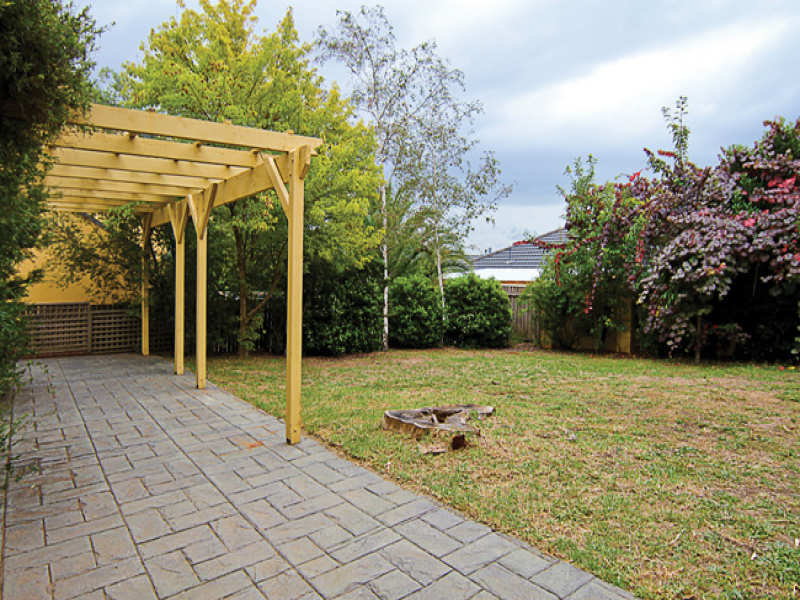 The Lower level offers spacious flexible living areas, tiled sunny open plan kitchen and meals/family area which opens onto the large rear yard with paved covered pergola perfect for entertaining and alfresco dining. 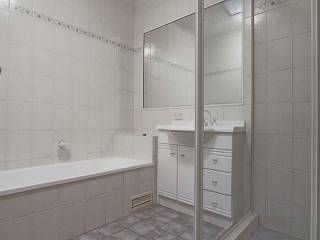 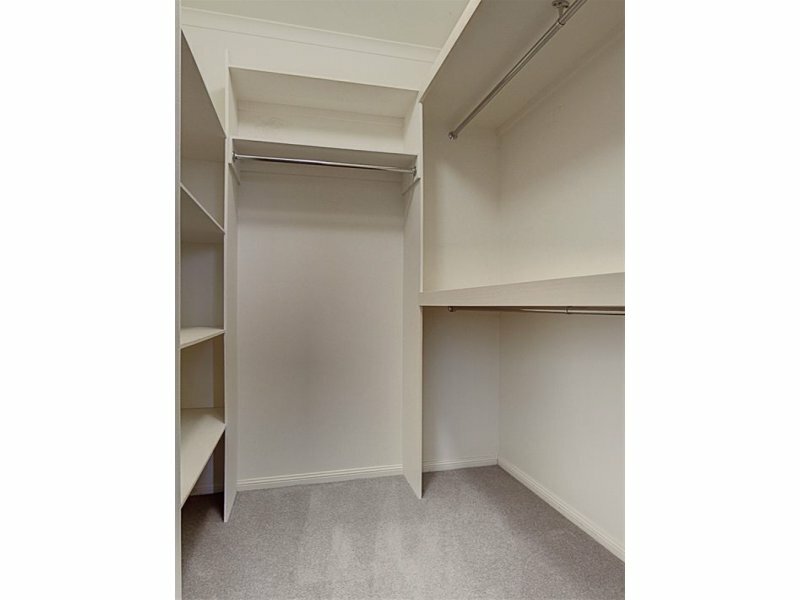 There is a powder room and separate toilet for guests, separate laundry and a double garage with convenient internal access and two separate remote control doors. The upstairs level features three good sized bedrooms, master bedroom boasting walk-in robe and ensuite with spa. 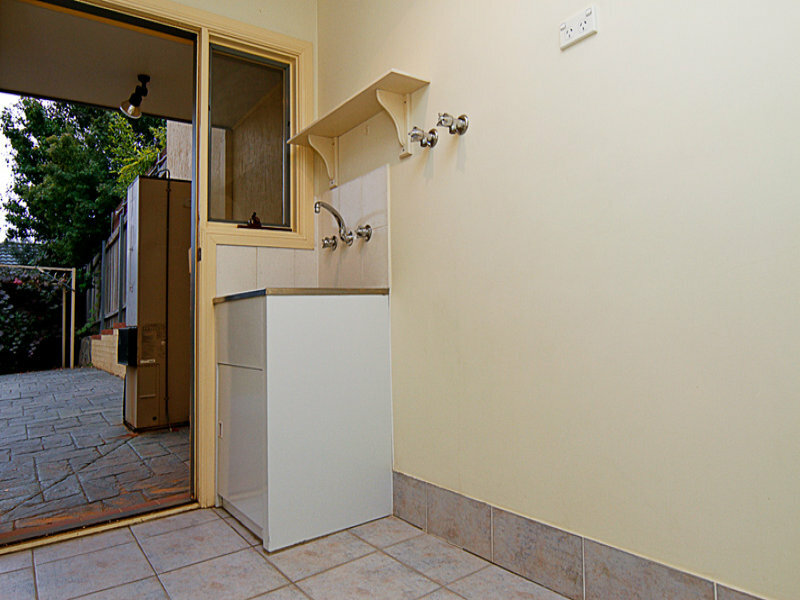 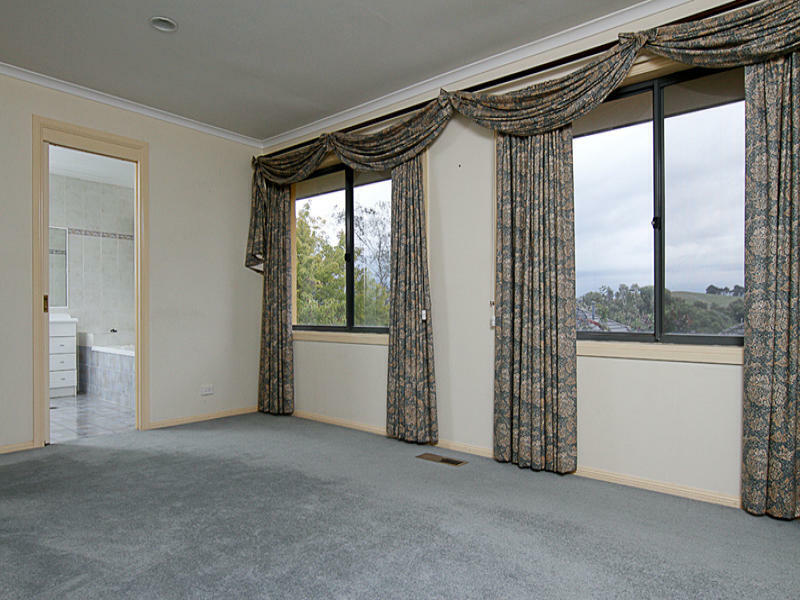 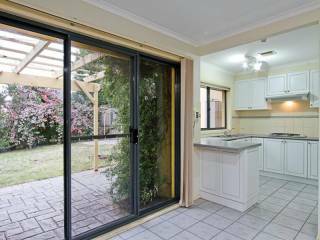 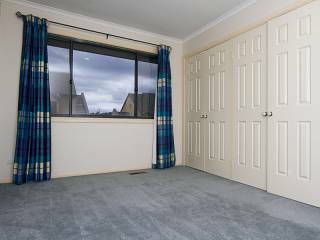 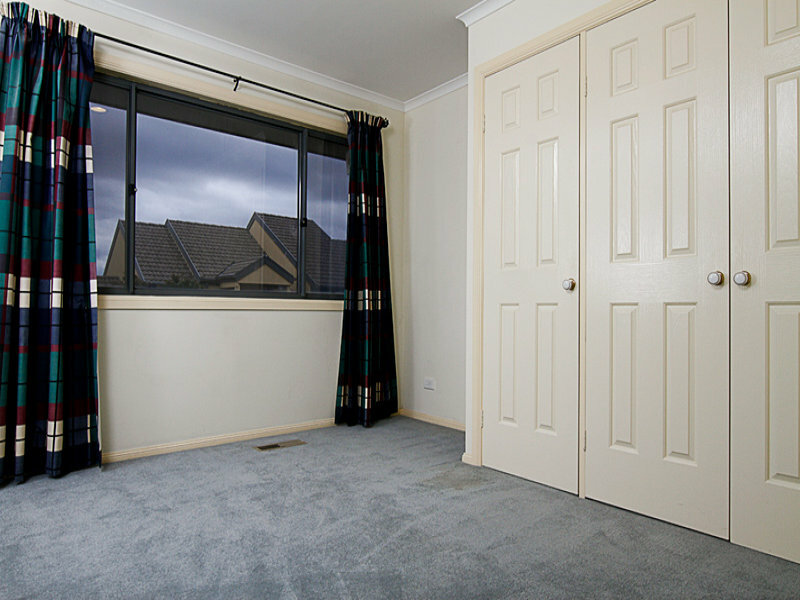 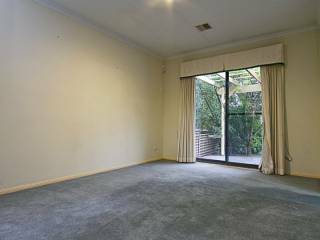 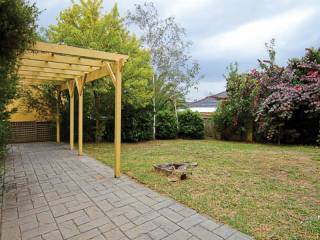 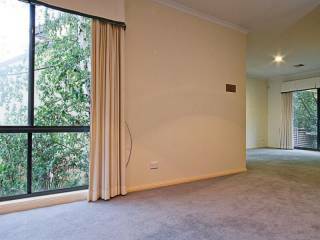 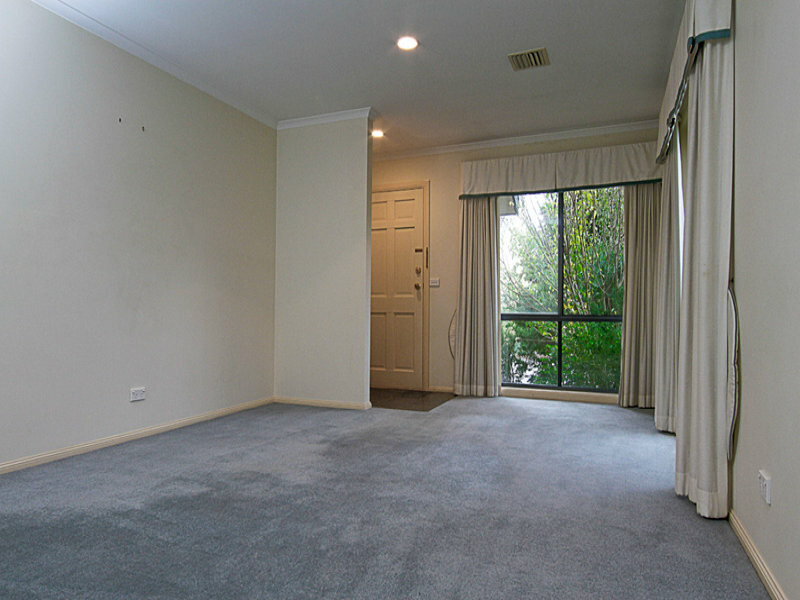 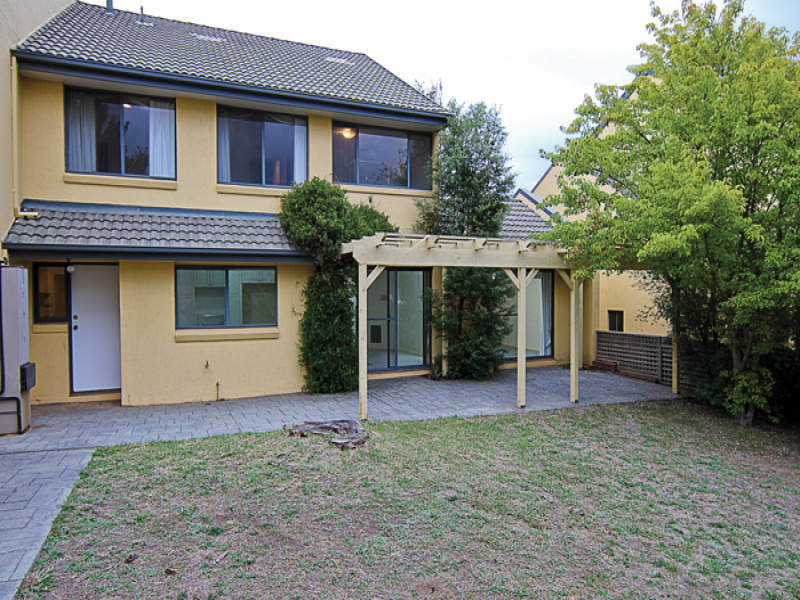 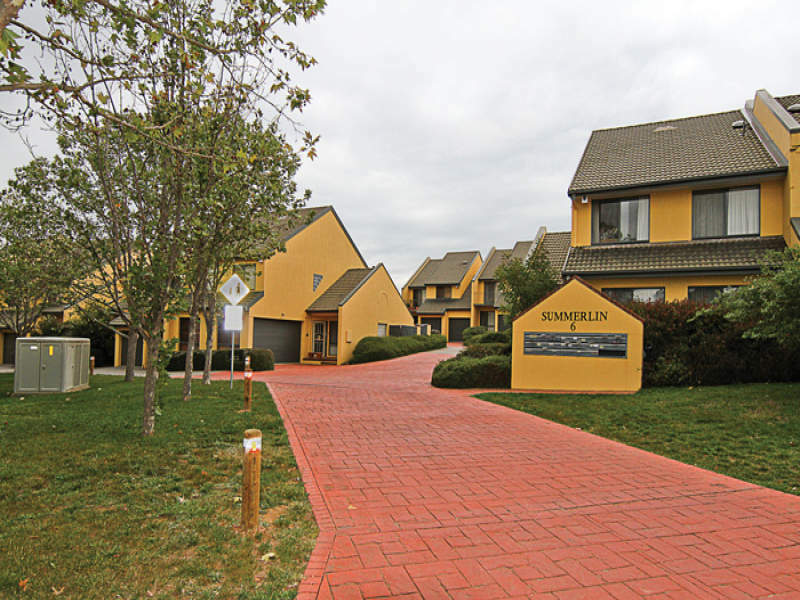 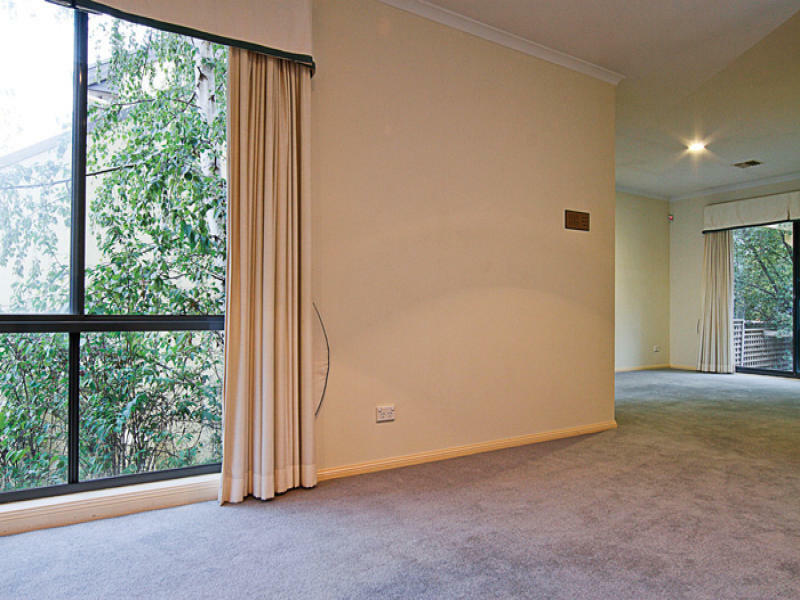 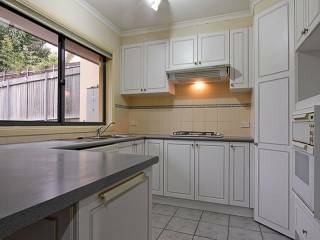 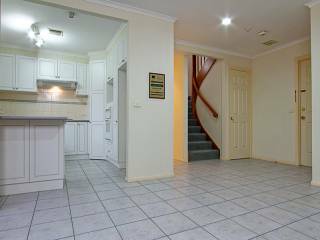 The large rear yard has mature gardens and is fully fenced which would be suitable for kids. 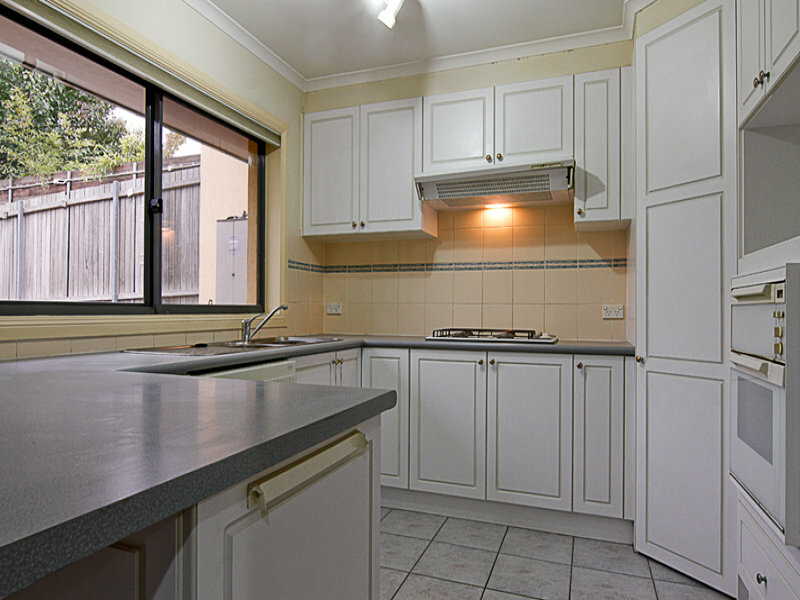 Other great features are ducted gas heating, ducted vacuum system, and the piped music and radio system. This property would be a pleasure to live in or a very sound investment opportunity.